We’re delighted to welcome Eric Fruits as our newest blogger at Truth on the Market. Eric Fruits, Ph.D. is the Oregon Association of Realtors Faculty Fellow at Portland State University and the recently minted Chief Economist at the International Center for Law & Economics. Among other things, Dr. Fruits is an antitrust expert, with particular expertise in price fixing and cartels (see, e.g., his article, Market Power and Cartel Formation: Theory and an Empirical Test, in the Journal of Law and Economics). He has assisted in the review of several mergers including Sysco-US Foods, Exxon-Mobil, BP-Arco, and Nestle-Ralston. He has worked on numerous antitrust lawsuits, including Weyerhaeuser v. Ross-Simmons, a predatory bidding case that was ultimately decided by the US Supreme Court (and discussed at some length by Thom here on TOTM: See here and here). As an expert in statistics, he has provided expert opinions and testimony regarding market manipulation, real estate transactions, profit projections, agricultural commodities, and war crimes allegations. His expert testimony has been submitted to state courts, federal courts, and an international court. Eric has also written peer-reviewed articles on insider trading, initial public offerings (IPOs), and the municipal bond market, among many other topics. His economic analysis has been widely cited and has been published in The Economist and the Wall Street Journal. His testimony regarding the economics of public employee pension reforms was heard by a special session of the Oregon Supreme Court. The Commission had concerns that the merger as notified would have reduced competition on price and choice in a number of markets for existing pesticides. Furthermore, the merger would have reduced innovation. Innovation, both to improve existing products and to develop new active ingredients, is a key element of competition between companies in the pest control industry, where only five players are globally active throughout the entire research & development (R&D) process. In addition to the traditional focus on price effects, the merger’s presumed effect on innovation loomed large in the EC’s consideration of the Dow/DuPont merger — as it is sure to in its consideration of the other two pending mergers in the agricultural biotech and chemicals industries between Bayer and Monsanto and ChemChina and Syngenta. Innovation effects are sure to take center stage in the US reviews of the mergers, as well. What is less clear is exactly how antitrust agencies evaluate — and how they should evaluate — mergers like these in rapidly evolving, high-tech industries. Beginning on March 30, Truth on the Market and the International Center for Law & Economics will host a blog symposium discussing how some of these issues apply to these mergers per se, as well as the state of antitrust law and economics in innovative-industry mergers more broadly. Initial contributions to the symposium will appear periodically on the 30th and 31st, and the discussion will continue with responsive posts (if any) next week. We hope to generate a lively discussion, and readers are invited to contribute their own thoughts in comments to the participants’ posts. The symposium posts will be collected here. TOTM is pleased to welcome guest blogger Nicolas Petit, Professor of Law & Economics at the University of Liege, Belgium. Nicolas has also recently been named a (non-resident) Senior Scholar at ICLE (joining Joshua Wright, Joanna Shepherd, and Julian Morris). Nicolas is also (as of March 2017) a Research Professor at the University of South Australia, co-director of the Liege Competition & Innovation Institute and director of the LL.M. program in EU Competition and Intellectual Property Law. He is also a part-time advisor to the Belgian competition authority. Nicolas is a prolific scholar specializing in competition policy, IP law, and technology regulation. 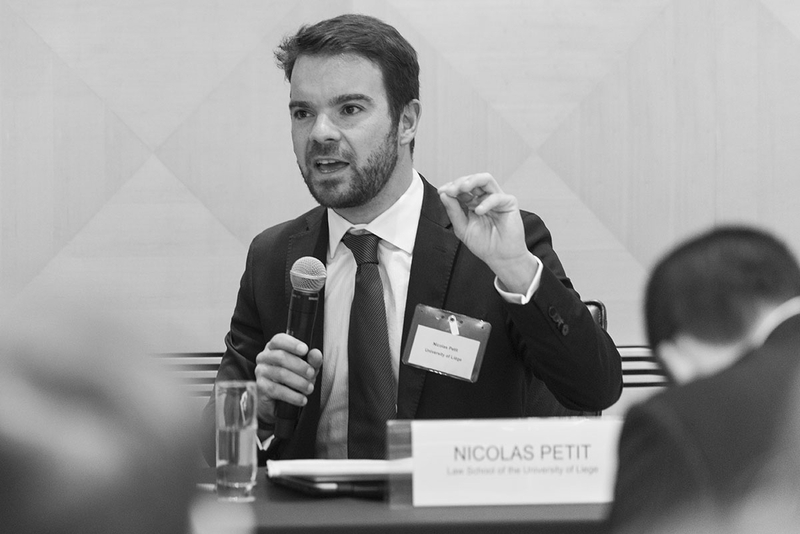 Nicolas Petit is the co-author (with Damien Geradin and Anne Layne-Farrar) of EU Competition Law and Economics (Oxford University Press, 2012) and the author of Droit européen de la concurrence (Domat Montchrestien, 2013), a monograph that was awarded the prize for the best law book of the year at the Constitutional Court in France. One of his most recent papers, Significant Impediment to Industry Innovation: A Novel Theory of Harm in EU Merger Control?, was recently published as an ICLE Competition Research Program White Paper. His scholarship is available on SSRN and he tweets at @CompetitionProf. Truth on the Market is delighted to welcome our newest blogger, Neil Turkewitz. Neil is the newly minted Senior Policy Counsel at the International Center for Law & Economics (so we welcome him to ICLE, as well!). Prior to joining ICLE, Neil spent 30 years at the Recording Industry Association of America (RIAA), most recently as Executive Vice President, International. I’m delighted to announce that David Olson will be guest blogging at Truth on the Market this summer. 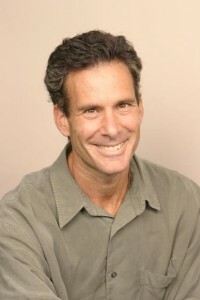 David is an Associate Professor at Boston College Law School. He teaches antitrust, patents, and intellectual property law. Professor Olson’s writing has been cited in Supreme Court and other legal opinions. Olson came to Boston College from Stanford Law School’s Center for Internet and Society, where he researched in patent law and litigated copyright fair use impact cases. Before entering academia, Professor Olson practiced as a patent litigator. 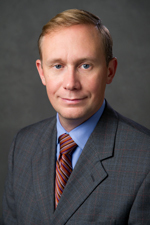 He has published scholarly articles on patent law and antitrust, copyright law, and First Amendment copyright issues. He has been quoted in stories by the Wall Street Journal, Associated Press and Reuters, and has appeared as a guest panelist on WBUR’s Radio Boston, WAMU’s Kojo Namdi Show, and on Public Radio Canada. His scholarly papers are available here. Perhaps foremost among his many deserved claims to fame, David (along with Hofstra law professor Irina Manta) is the co-author of an excellent paper with musician Aloe Blacc (of Wake Me Up fame). The appellate court’s 2015 decision affirming the district court’s finding of per se liability in United States v. Apple provoked controversy over the legal and economic merits of the case, its significance for antitrust jurisprudence, and its implications for entrepreneurs, startups, and other economic actors throughout the economy. Apple has filed a cert petition with the Supreme Court, which will decide on February 19th whether to hear the case. On Monday, February 15 and Tuesday February 16, Truth on the Market and the International Center for Law and Economics will present a blog symposium discussing the case and its implications. We’ve lined up an outstanding and diverse group of scholars, practitioners and other experts to participate in the symposium. The full archive of symposium posts can be found at this link, and individual posts can be accessed by clicking on the author’s name below. Also see our previous posts at Truth on the Market discussing the Apple e-books case for a preview of many of the issues to be discussed.